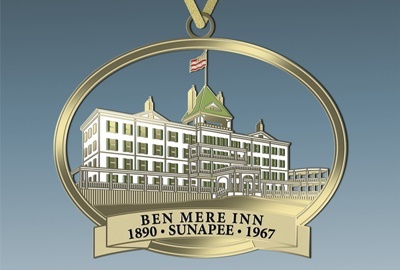 The Sunapee Historical Society has items that make terrific gifts for anyone interested in Sunapee. 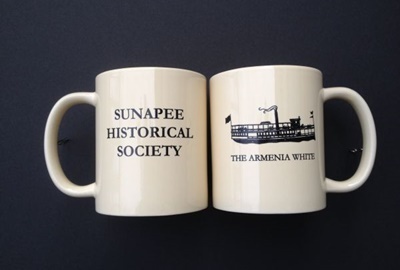 Arrange for pick-up or mailing via USPS by e-mailing us at: store@sunapeehistoricalsociety.org or phone 603-763-8809. 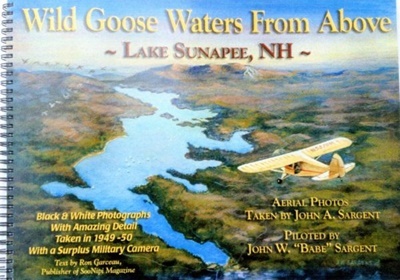 Make checks payable to “Sunapee Historical Society” for books add $5 for postage & handling, add $10 for Wild Goose Waters from Above. NEW BOOK FOR 2017: REGATTA! 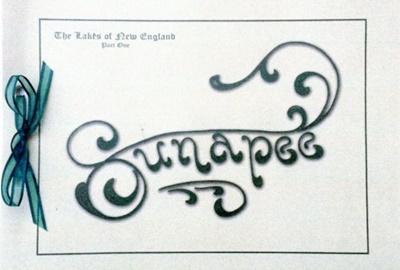 This book chronicals the first 30 years of Lake Sunapee’s iconic multi-day summer celebration of water sports competitions, sailboat races, motor boat races and the Grand Illumination. 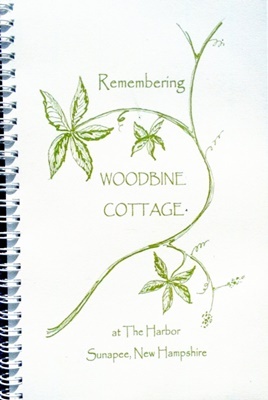 This 114 page book includes 95 photographs and documents over 800 participants, 60 sailboats and 190 motorboats. 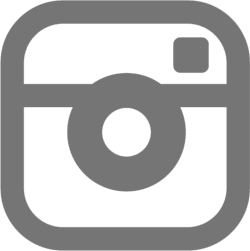 Biographical sketches bring to life many of its key organizers and competitors. 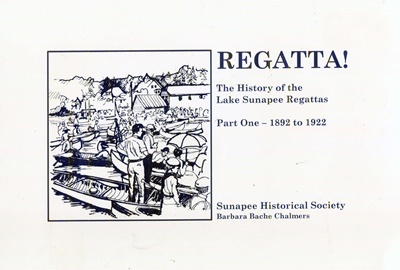 ‍This book covers the Regattas held from 1923 to 1957, the Lake Sunapee Marathon Swim Race, Lake Grange Fair & Parades of the 1940s-1950s, Miss Lake Sunapee Beauty Contests, origin of the Lake Sunapee Water Ski School, history of the lake yacht clubs, summer kids camps and much more. This 180+ page book includes an informative data base of the lake’s sailboats and speedboats, many biographical sketches, and about 200 photos that bring this important era in the lake’s history to life. By mail add $4 shipping. 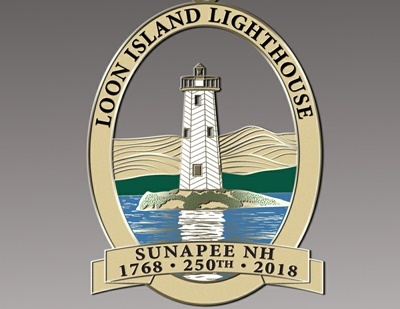 Gift box & card providing the history of the Loon Island Lighthouse included. steamboats and the surrounding area. Babe Sargent and his father in 1949-50.
and recipes from a beloved restaurant. 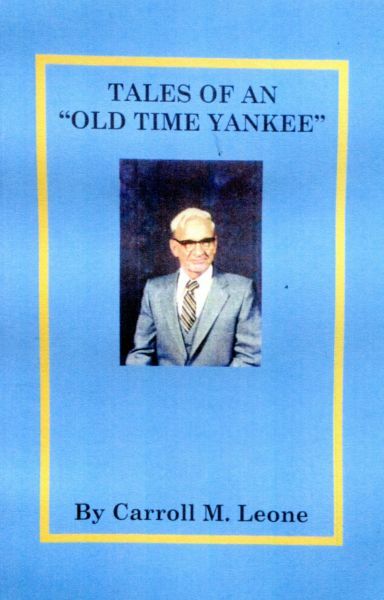 Tales of an "Old Time Yankee"
many years ago, in photos. 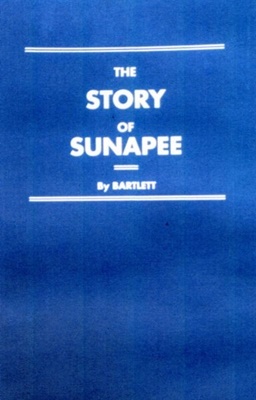 Compiled in 1968 with articles about Sunapee’s history. 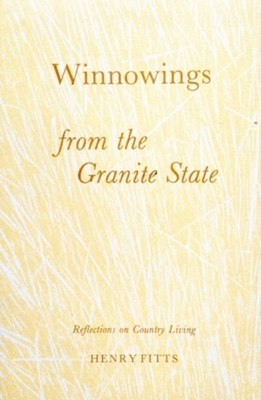 Reflections on country living by a long-time resident. 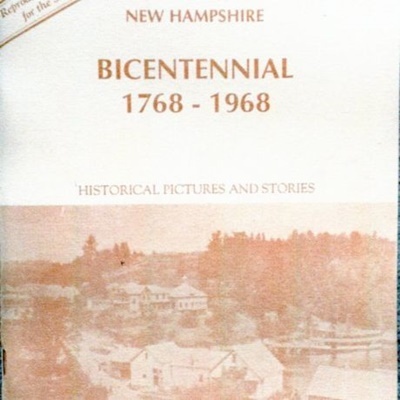 A reprint of Governor Bartlett’s 1941 history of the town. 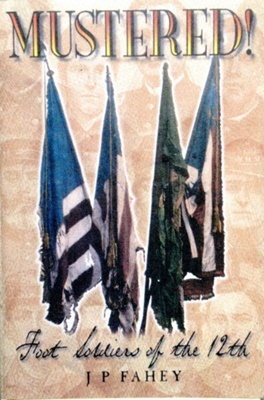 and memoirs written by the author’s great grandfather. Of 1,000 who mustered in, only 100 returned. 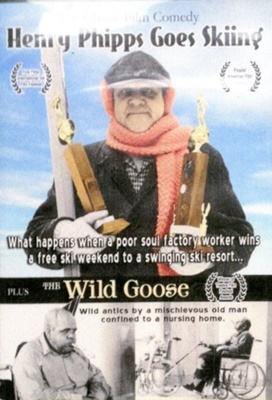 but their experiences were similar. 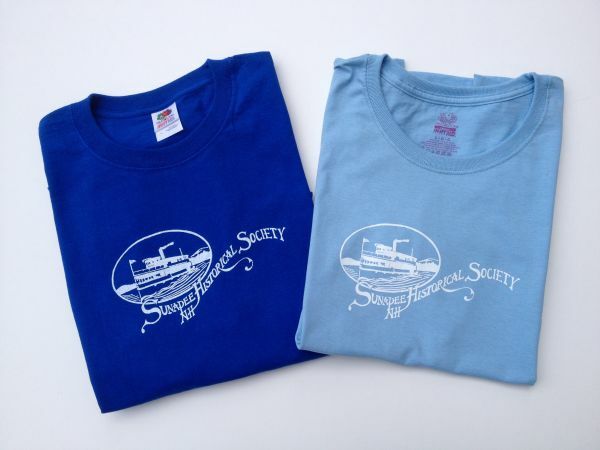 Logo on one side, ship on the other.